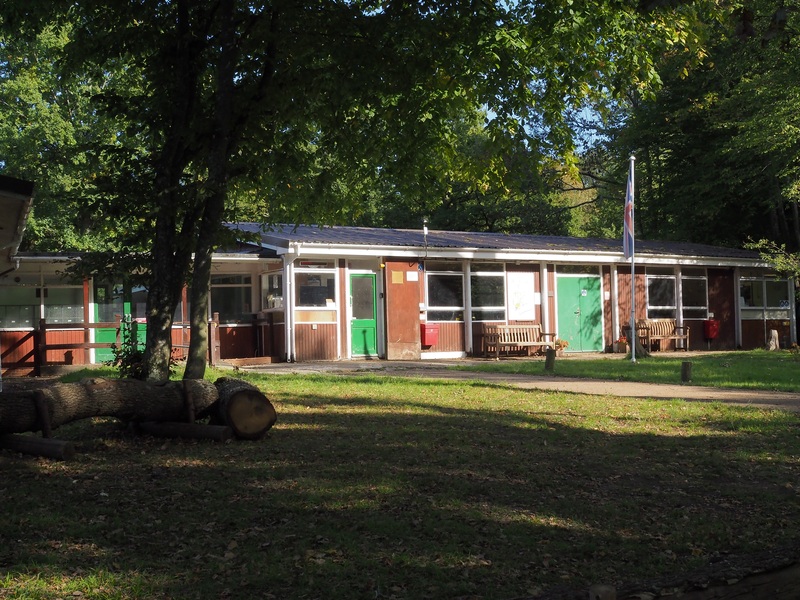 ‘Parkwood’ is the official campsite for Brighton and Hove District Scouts. Situated within the South Downs National Park, our lovely site nestles at the foot of the South Downs close to Devil’s Dyke and the South Downs Way, and within easy reach of the vibrant seaside City of Brighton and Hove, and a number of attractive Sussex villages. Within 23 acres of ancient woodland there are 19 secluded camping areas, each named after a part of Brighton or the surrounding settlements (see our Site Map). 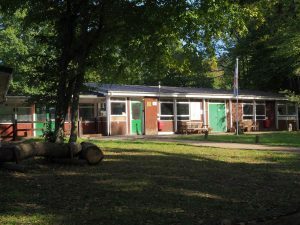 We can accommodate groups of various sizes, from teams of four doing their D of E (Duke of Edinburgh) training, to District Events of 300 plus. The site is totally self-contained, the only access being via the gate on the A281. 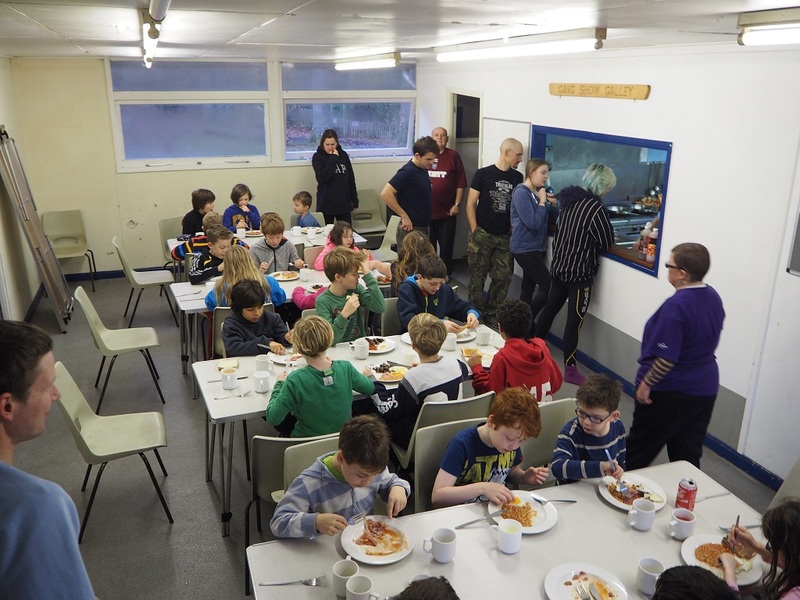 We also have indoor accommodation offering beds and bunks for up to 38 people, a well-equipped Kitchen and Dining Room, and a large hall (the ‘Tidy Cabin’) for meetings and activities. There are also separate male and female toilets, and shower facilities. This is ideal for Cub and Beaver Sleepovers, Training courses, School Trips, etc. 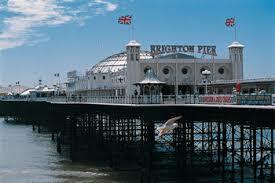 Parkwood is well-positioned as a base for exploring the South East of England with the City of Brighton and Hove only twenty minutes away , easy access to London from the nearby Hassocks Railway Station, and of course the South Downs Way is right on our doorstep. We are blessed with hundreds of Public Footpaths in the area, so lots of opportunities for Hiking and Walking, and Expedition Training. If you haven’t already camped at Parkwood, you will be very welcome to visit and to see for yourself what we have to offer. Contact the Booking Secretary to arrange a visit. Please note that we usually only accept bookings from Scout and Guide Groups (all sections), Schools, Church Groups, DofE Groups, and bona fide Youth Organisations, where the Group Leaders will hold an in-date DBS clearance. If in doubt, please contact the Booking Secretary. 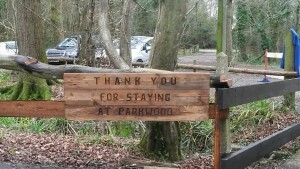 We want you to enjoy your stay at Parkwood. To help with your planning, this website contains a wealth of useful information; how to find us; where to buy your food; the nearest hospitals (just in case); and some ideas of what to do both on- and off-site. And, of course, the facility to make an enquiry or book your stay. We hope you find this useful. Each section can be printed or downloaded (PDF) . If we have missed anything, do please let us know. To navigate around this website, simply click on the up/down button to the right of the menu item to open up the pages within that category. Each link (underlined) will open in a new tab. If you wish to find information relating to a particular subject, e.g. ‘Parking’, or ‘Campfire’, enter that word into the Search box at the foot of the menu.